2019 Results have been posted. 2019 Race - February 16th. All Bid Transfers must be submitted before 12:01 AM. WOW That took just at 5 minutes to sell out!!! Crazy. We can't thank you enough. The 2019 Participant Lists are updated. Thank you so much for your support. 2017 Photos: Black Dog Photos are available here. Follow our Instagram account (Sylamore50K) for the freshest updates. 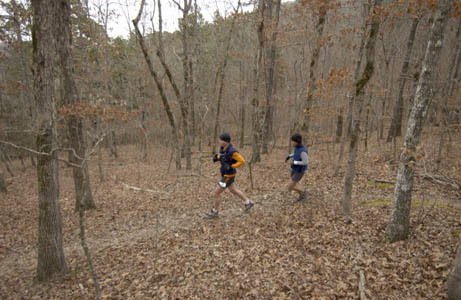 Click here to read about the Sylamore 50K in Trail Runner Magazine. 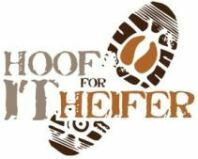 Hoof It for Heifer 20K Trail Run at Petit Jean State Park, Benefitting Heifer International.